I love shooting in Downtown Zionsville and it’s an even better place to shoot around the holidays as it’s very festive. 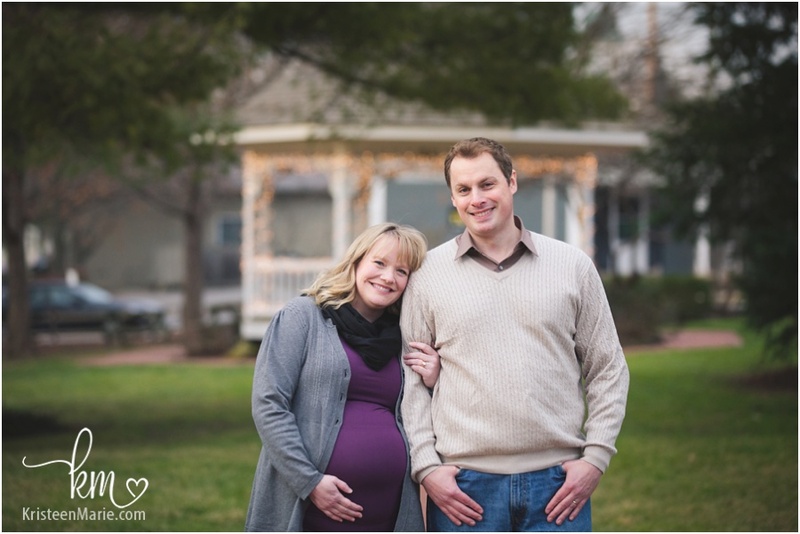 This was the perfect location for this expecting couple. 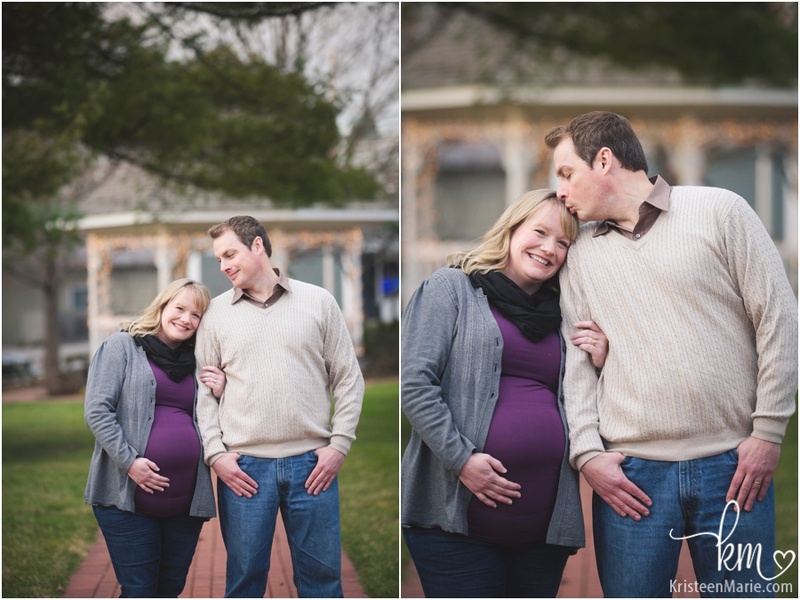 These two have been waiting a very long time for a baby and the little one is so close to being here. 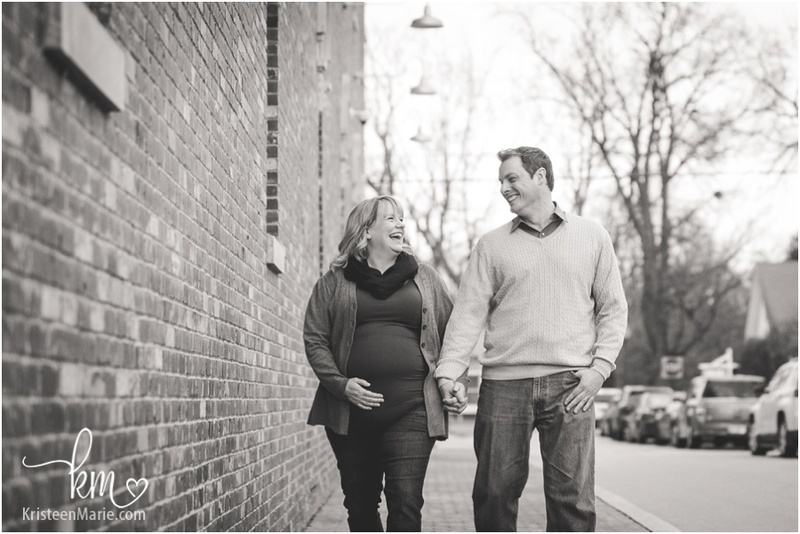 This couple was so overjoyed during their session that they were so easy to photograph. They were both glowing. I can’t wait to meet this little baby very soon. Stay tuned for newborn pictures!! 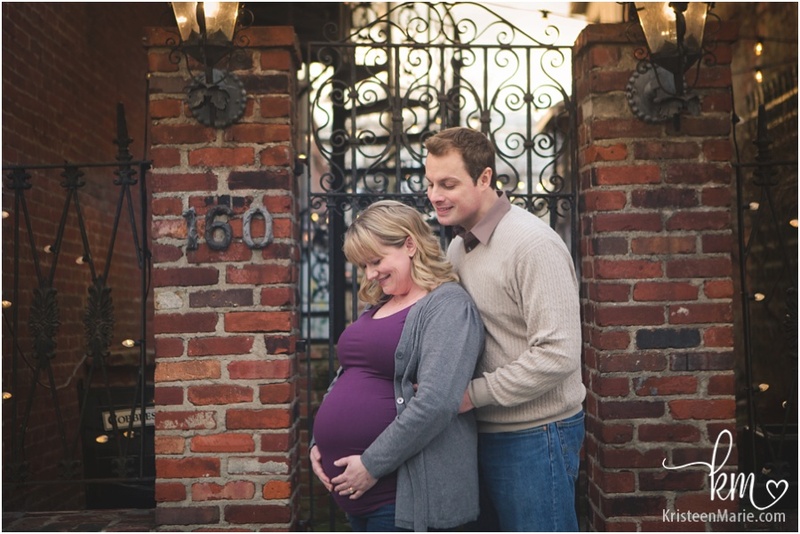 If you are looking for an maternity photographer in Indianapolis be sure to reach out and let me know. I would love to photograph this exciting time in your life.